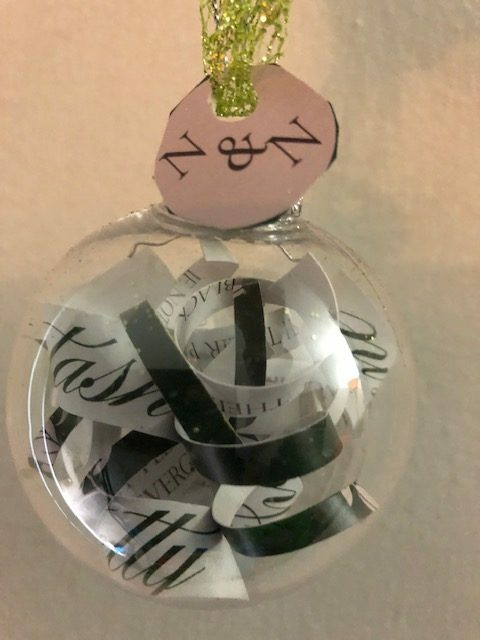 Do you wanna make a keepsake ornament and organize at the same time? 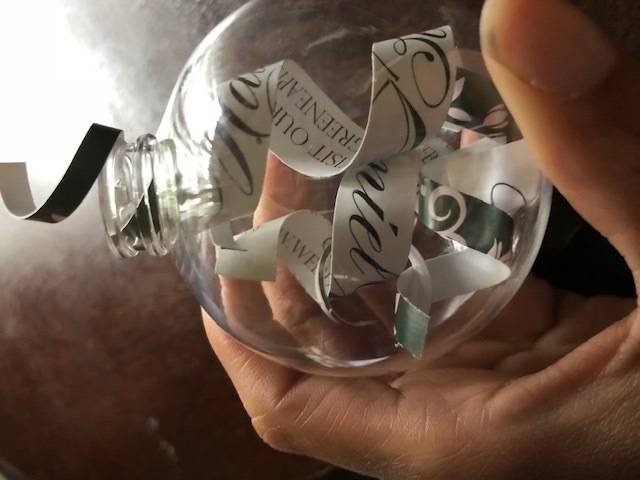 Everyone I know who’s ever sent holiday cards, thrown a birthday party, gone to a wedding, or sent personalized thank you cards has this stuff in the form of paper clutter somewhere. You know you have no use for them, but don’t necessarily want to toss them out. Instead, make this keepsake ornament. 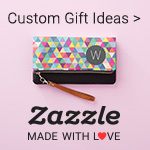 cut the keepsake item into thin strips. In this particular example, I used a friend’s wedding invitation and plan on giving it to her as part of their wedding gift. Eventually I’ll be doing this for my own Christmas card of 2013 and my wedding invitation. I wish I could tell you, how thick to cut the strips but I didn’t measure. I’m thinking they should be no bigger than half an inch as to make sure they are small enough to fit in the ornament. When cutting, consider making sure the text on whatever you choose to cut is still legible even when in strips. 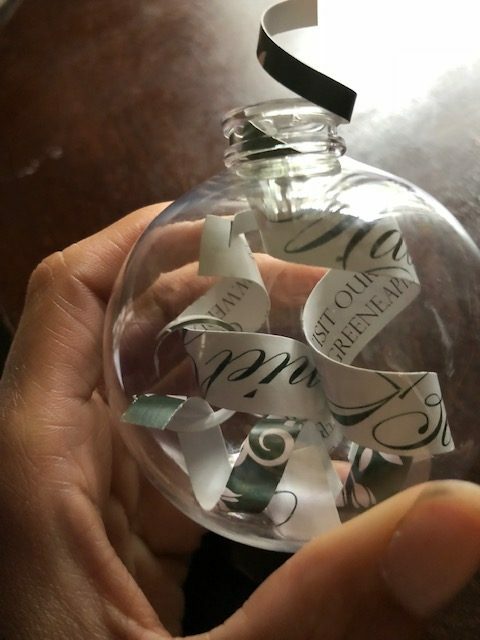 Though it will be put in the ornament some words may still be visible such as the date, names, etc. Next, wrap the strips tightly around a pencil to make for the pretty spirals in the ornament. 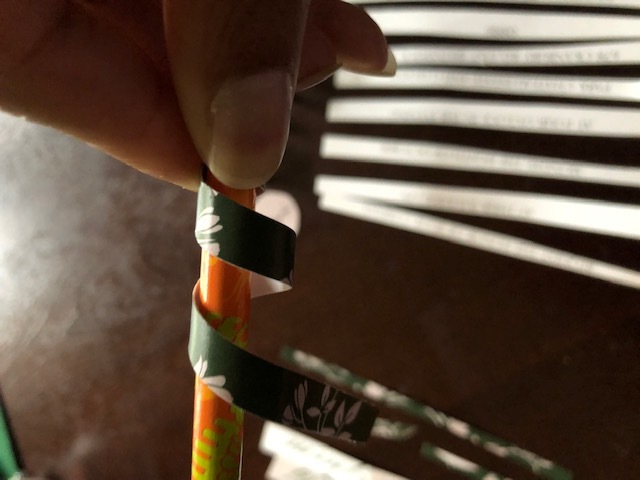 Pop the ornament open and put the strips inside arranging as neatly as possible. 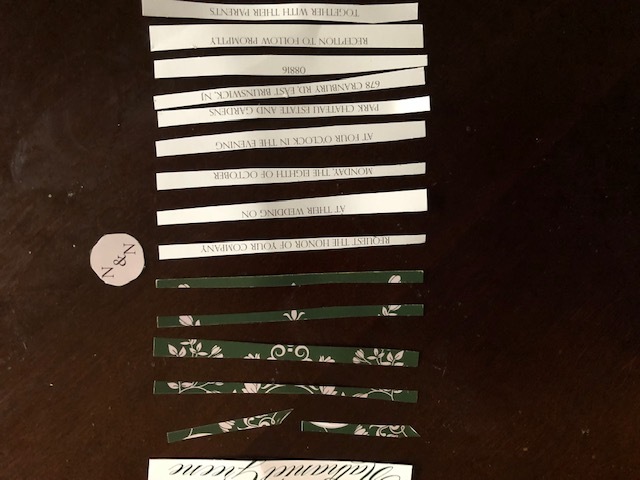 Since this is a wedding invitation, I did my best to strategically place the strips to make keywords like the bride and grooms name, date, etc. Lastly, put the top back on the ornament and tie the ribbon on. Of course, you can skip the ribbon and just use ornament hooks. The ribbon just helps add another pop of color. It’s really that simple and super cute! Plus, you’ll cherish it forever. And did I mention it’s perfect for those notorious at creating Pinterest fails? I can’t tell you how many Pinterest DIY crafts I’ve completely butchered. 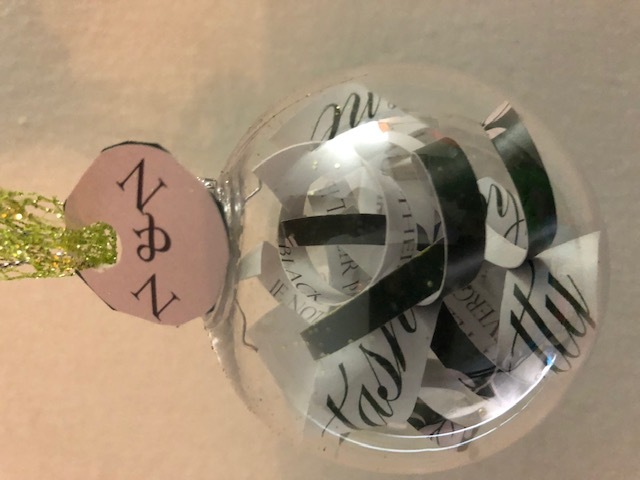 This ornament is absolutely fool proof though. 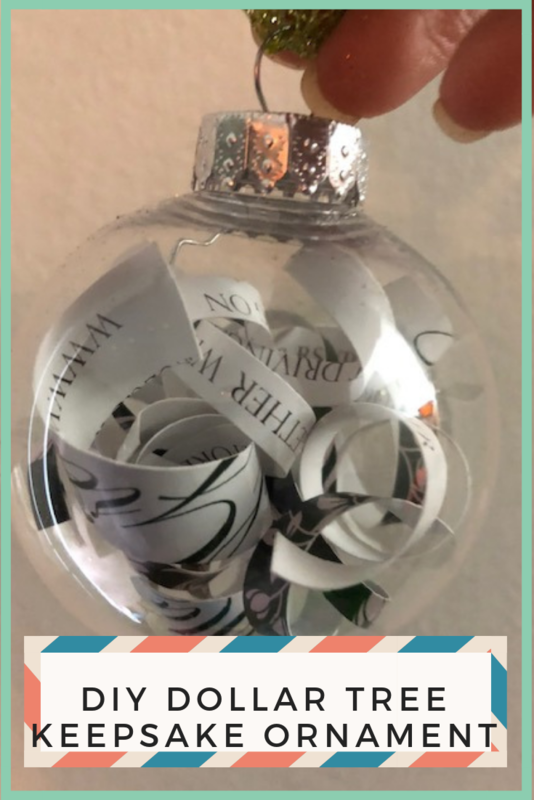 As mentioned before, I did this with a friend’s wedding invitation, but I plan on recreating this the thank you cards for my own wedding 5 years ago as well as left over invitations from my baby shower. I may even use a marker like this to write the year and occasion on it.